Jean Victor Goillot comes on. Stade Francais decide to make a substitution, with Denis Coulson getting some game time. Stade Francais decide to make a substitution, with Siegfried Fisi'ihoi being replaced. Stade Francais make a substitution with Arthur Coville coming on. Stade Francais make a substitution with Piet van Zyl coming off. Conversion attempt from Ihaia West has the distance but not the direction. 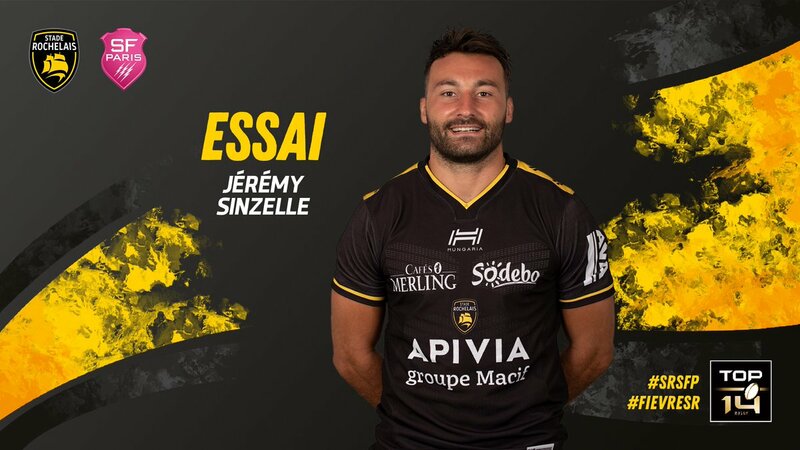 Jeremy Sinzelle scores a try for La Rochelle. Stade Francais sub Ryan Chapuis comes onto the field. Sekou Macalou departs for Stade Francais. Alexandre Flanquart comes on for Stade Francais. Paul Gabrillagues leaves the field. Jean Charles Orioli comes off. La Rochelle decide to make a substitution, with Elliot Roudil getting some game time. 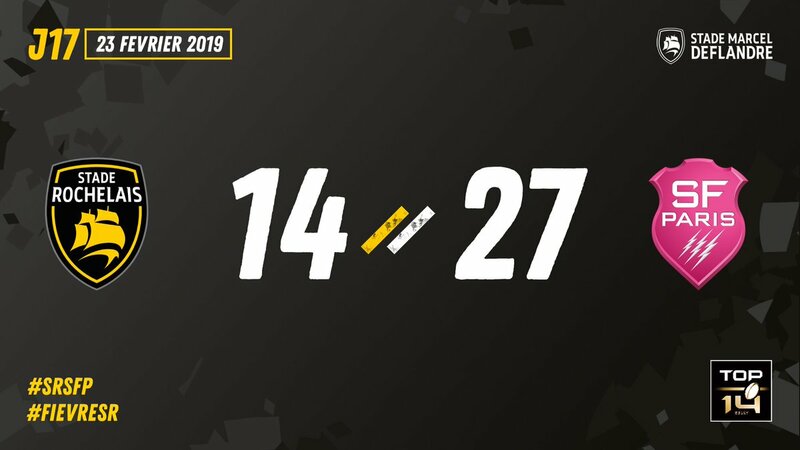 La Rochelle decide to make a substitution, with Paul Jordaan being replaced. 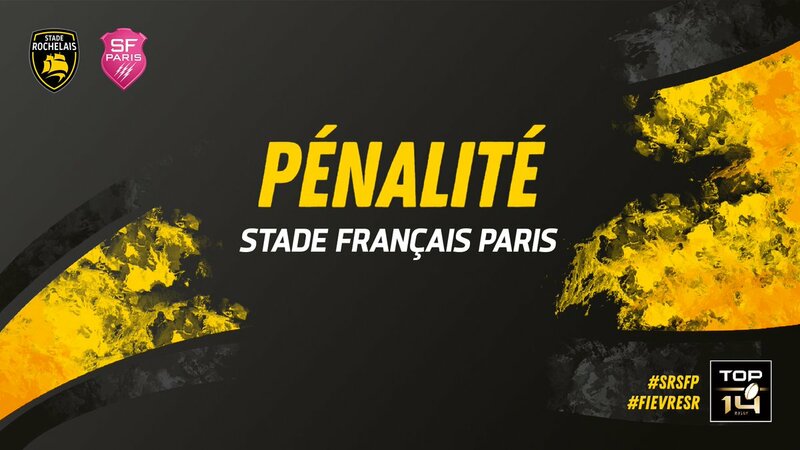 La Rochelle make a substitution with Zeno Kieft coming on. La Rochelle make a substitution with Kevin Gourdon coming off. 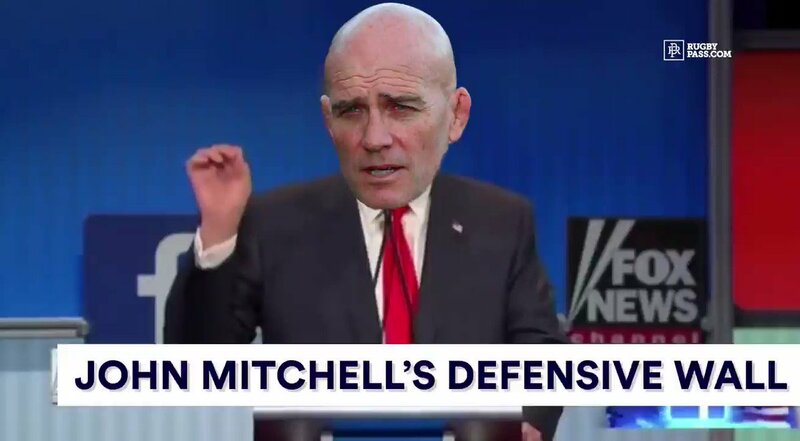 Penalty goal attempt from Morné Steyn has the distance but not the direction. La Rochelle sub Thomas Jolmes comes onto the field. Mathieu Tanguy departs for La Rochelle. Laurent Sempere comes on for Stade Francais. Remy Bonfils leaves the field. Piet van Zyl scores a try for Stade Francais. 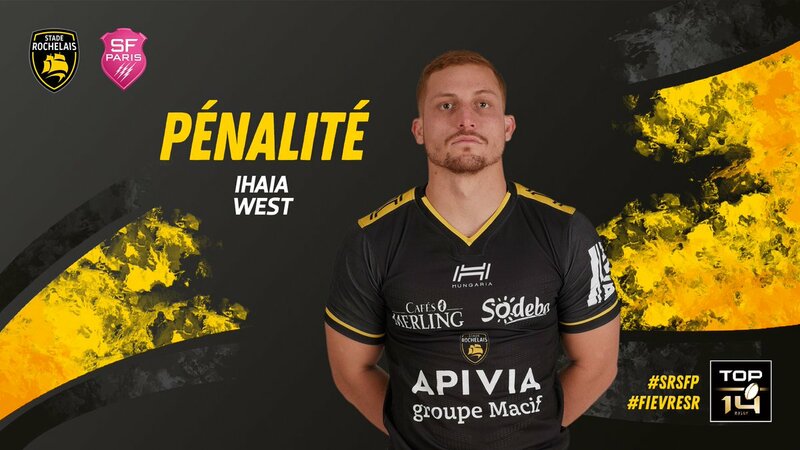 Ihaia West adds the points for La Rochelle. Ihaia West does the business as his penalty goal attempt goes over. 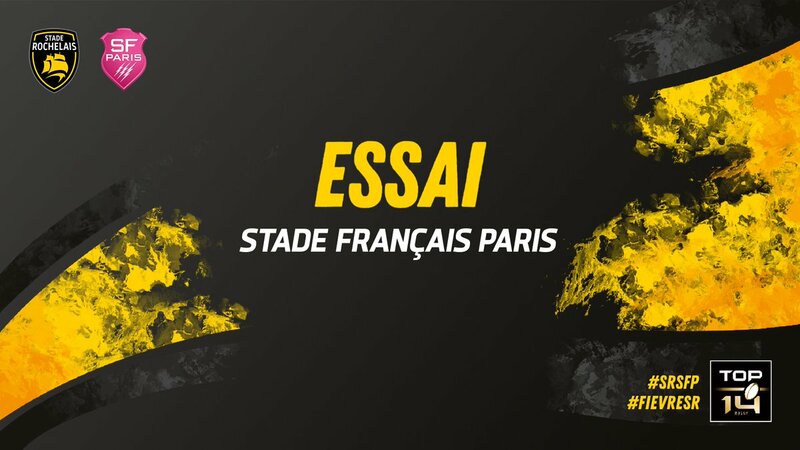 La Rochelle decide to make a substitution, with Romain Sazy getting some game time. La Rochelle decide to make a substitution, with Thomas Jolmes being replaced. La Rochelle make a substitution with Mohamed Boughanmi coming on. La Rochelle make a substitution with Arthur Joly coming off. La Rochelle sub Vincent Pélo comes onto the field. Leo Aouf departs for La Rochelle. 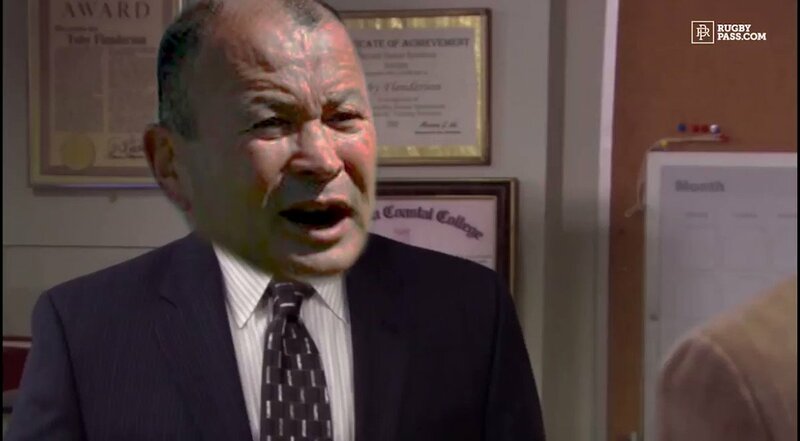 Thomas Jolmes comes on for La Rochelle. Romain Sazy leaves the field. Hendre Stassen scores a try for Stade Francais. Ihaia West has kicked a penalty goal. Siegfried Fisi'ihoi scores a try for Stade Francais.